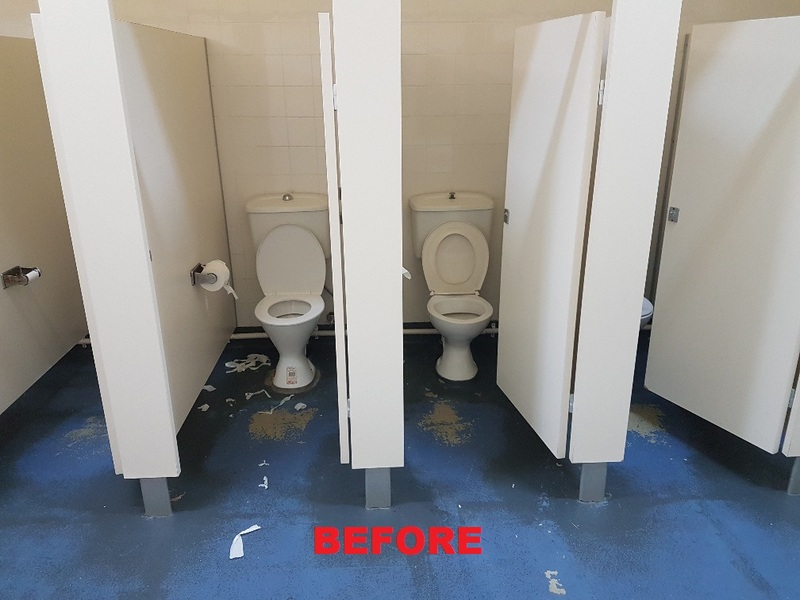 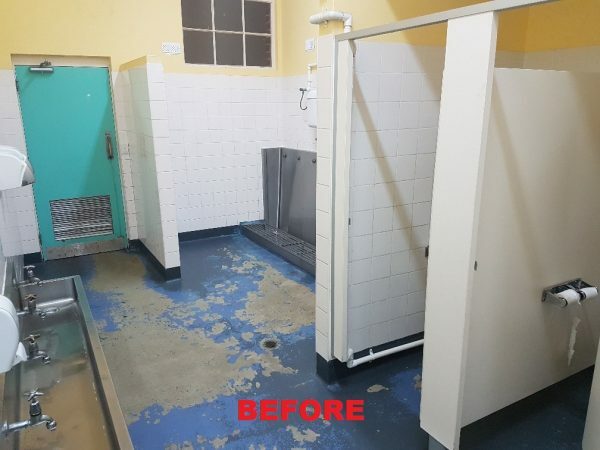 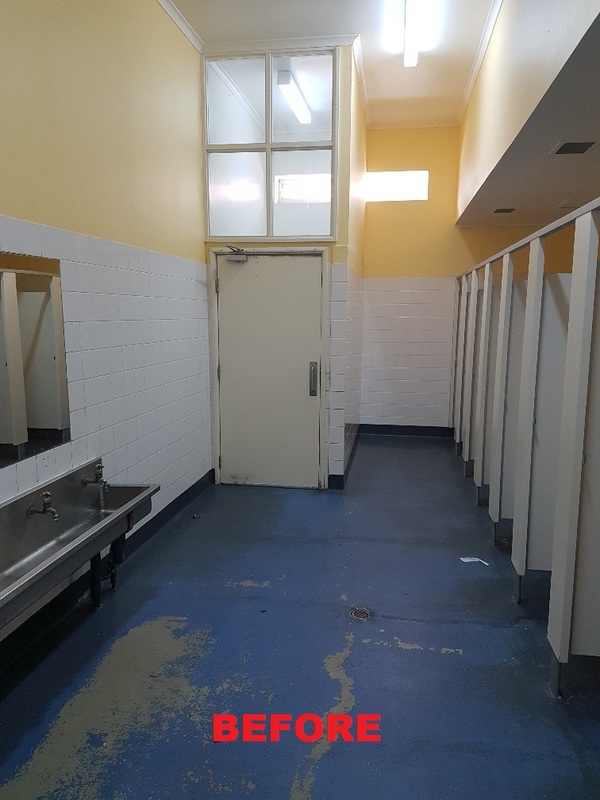 After hitting the news for ‘repulsive, repugnant and squalid’ facilities, Caulfield South Primary School undertook an extensive renovation to modern and classy bathrooms for their students. Seeking expert advice following a failed attempted at a solution, Cubispec was able to assist with creating a hygienic, aesthetically-pleasing and on-budget makeover. Location Bundeera Road - Caulfield South 3162. 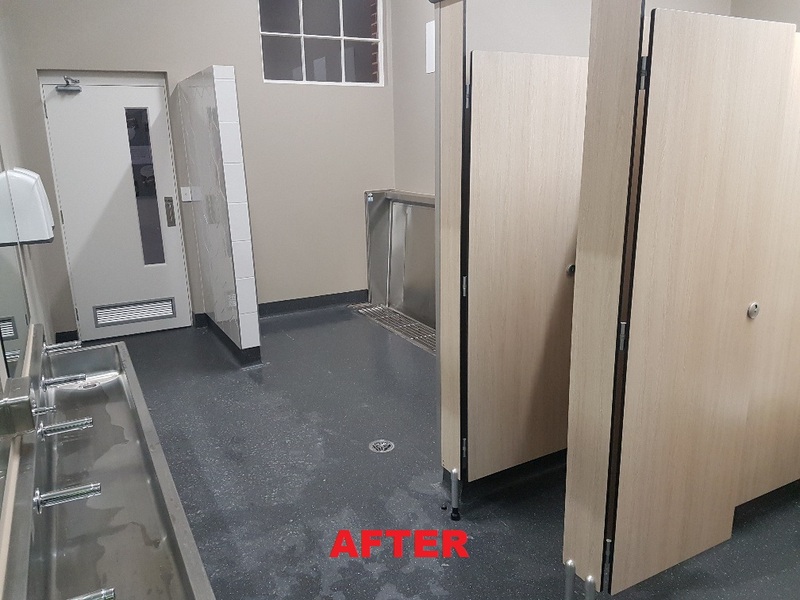 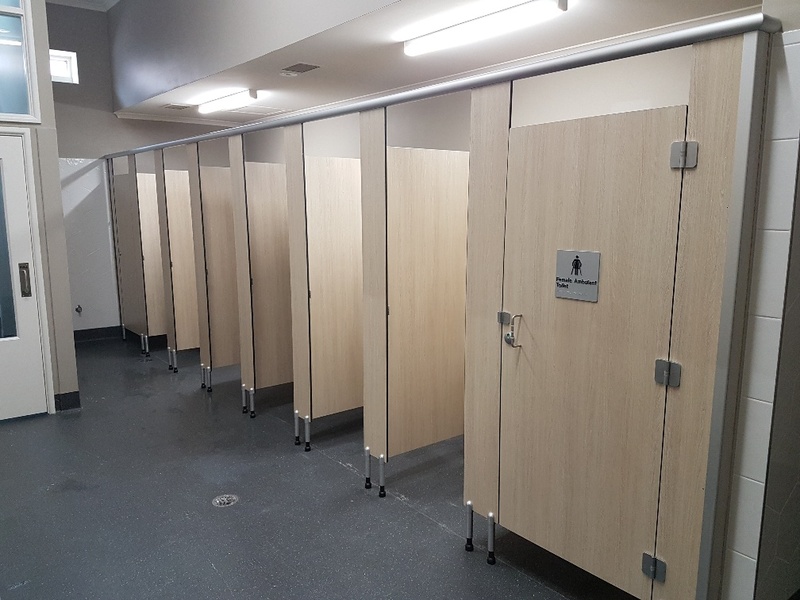 Cubispec Washroom Systems was engaged by Motion Builders to supply and install toilet partitioning as part of an extensive transformation at the Caulfield Primary School. 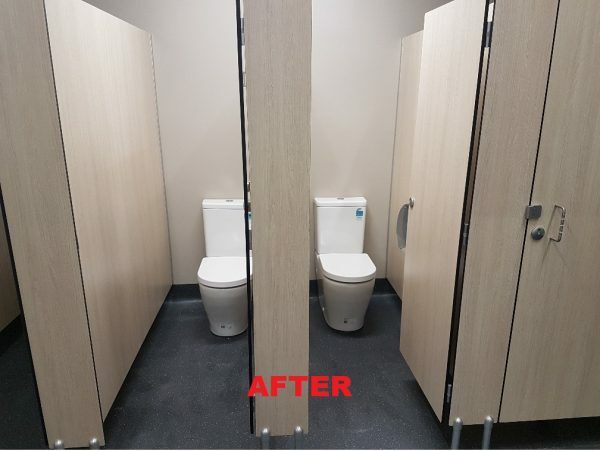 The toilet block refurbishment consisted of 12 female toilet partitions, including an ambulant cubicle; and 3 male toilet partitions in ‘seasoned oak’ laminate for a modern and clean colour palate. 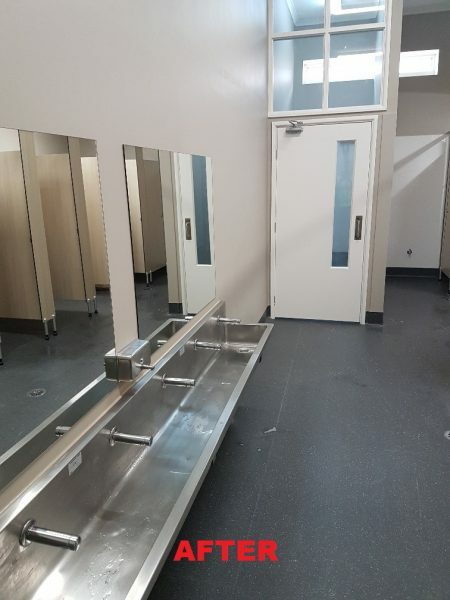 The system was manufactured in-house and installed by Cubispec’s team of qualified tradesmen.